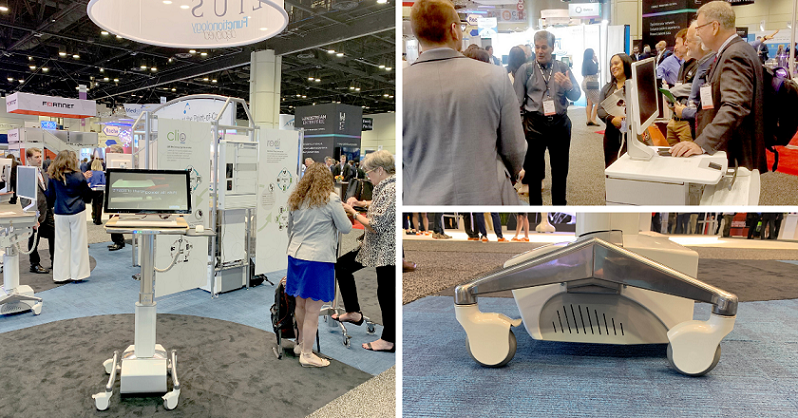 Altus just returned from the Healthcare Information and Management Systems Society (HIMSS) 2019 Annual Conference & Exposition, and boy Orlando treated us right! If you were one of the 45,000+ who attended the leading health information and technology conference, we hope you brought back some great memories from Orlando! Altus team members valued the opportunity to interact with our existing and future customers. Reach is officially all ours! See you back in Orlando at HIMSS 2020!